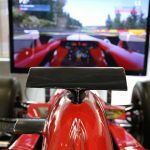 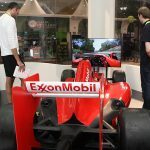 Race a real Formula 1 simulator! 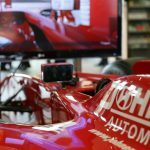 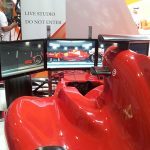 Rent a full size Formula 1 race simulator and let your guests drive the streets of Monaco or the straights of Spa-Francorchamps and Monza like a pro racing driver. 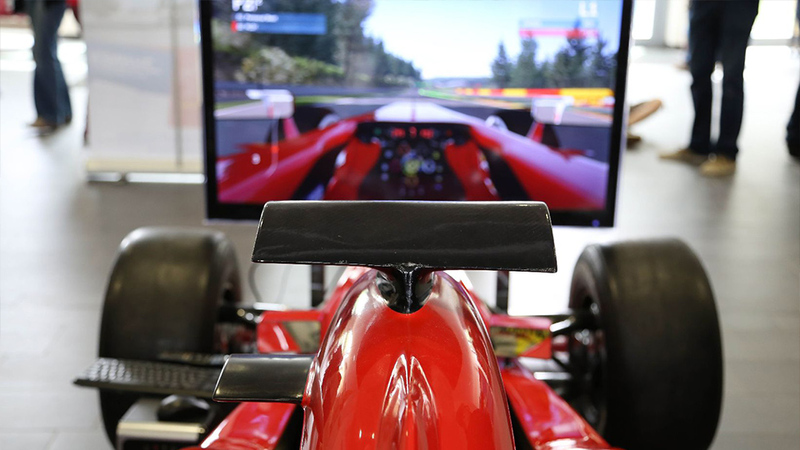 Can your guests make it full throttle through Eau Rouge? 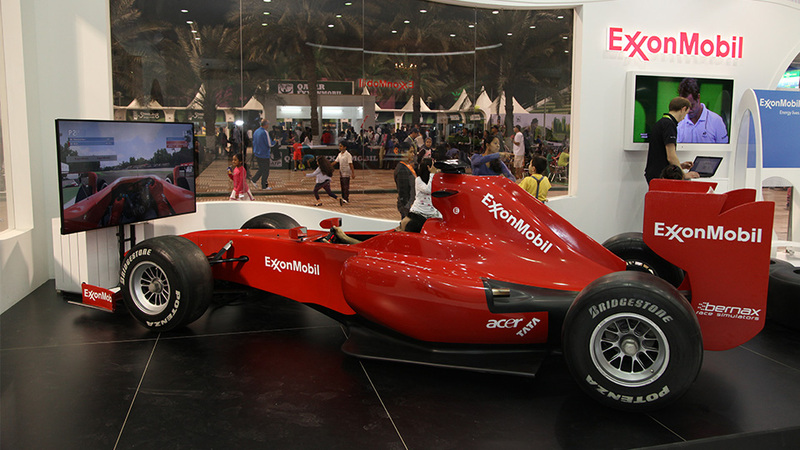 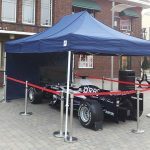 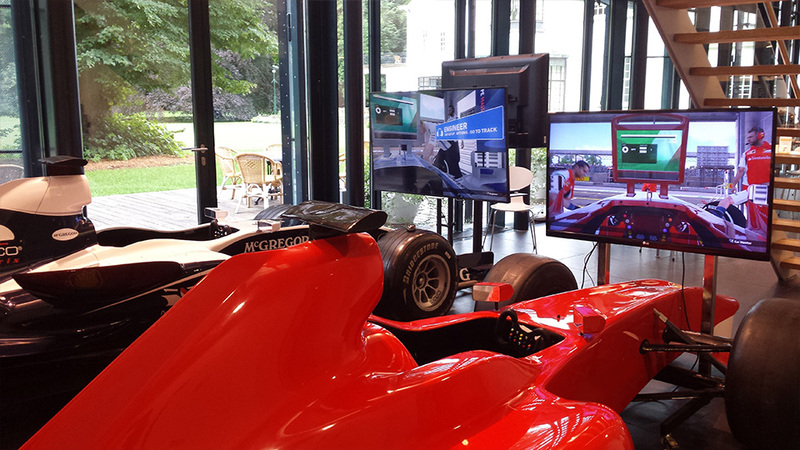 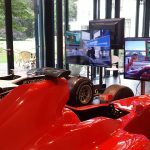 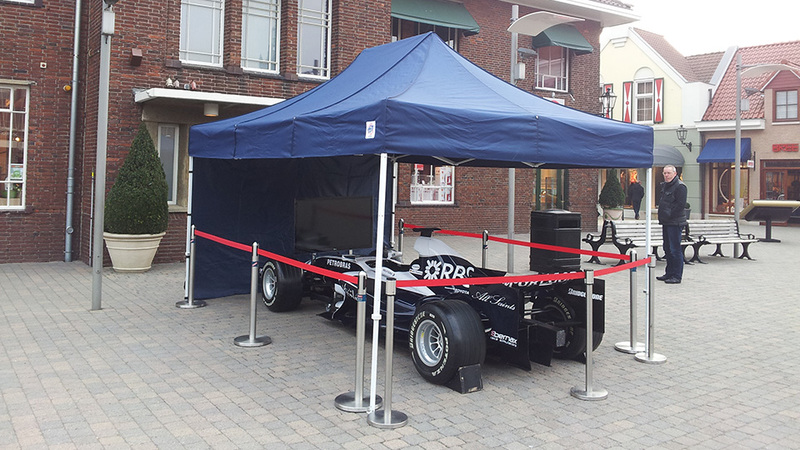 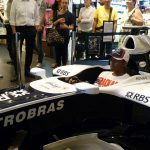 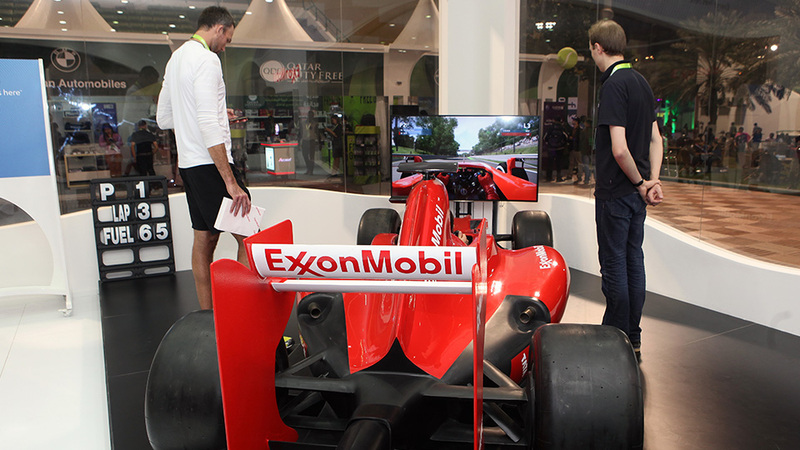 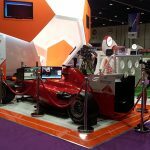 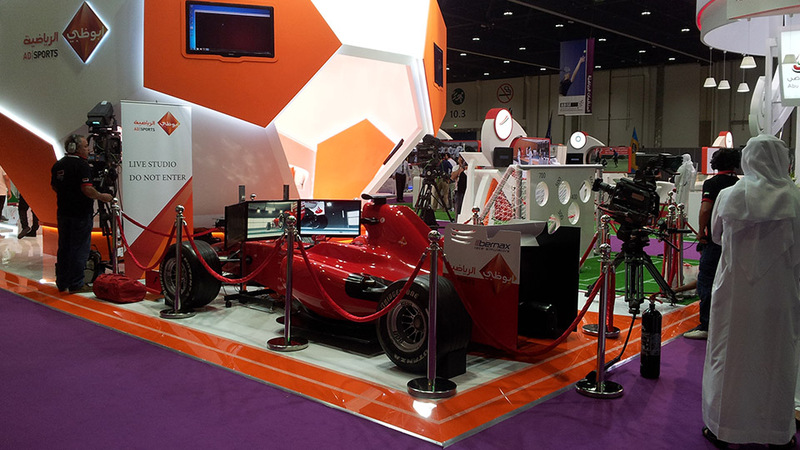 Our full size Formula 1 Race Simulator can be customized with your corporate logo, in any colour and livery. 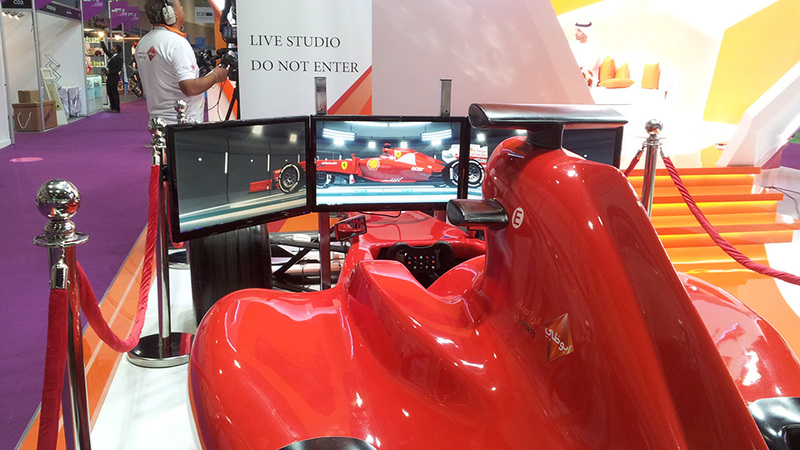 We can support you with customization of this full size simulator. 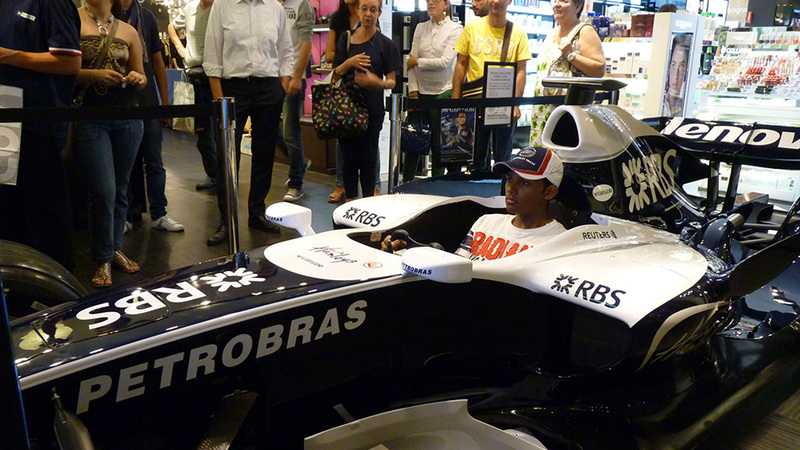 The simulator has a replica Formula 1 steering wheel and pedals. 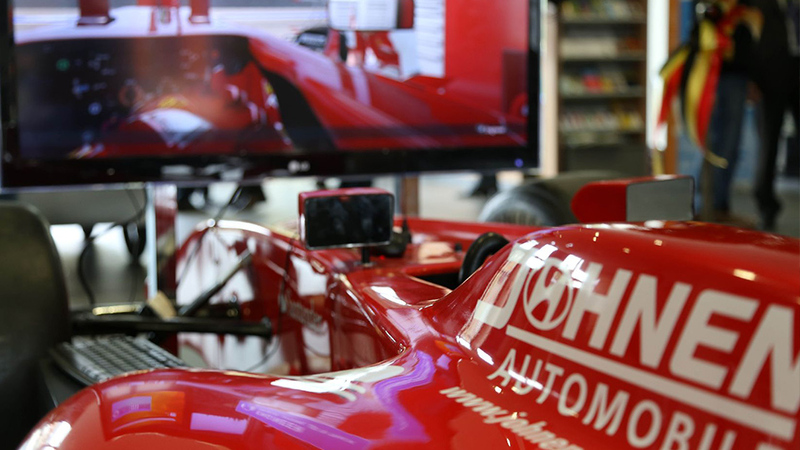 The built-in sound and vibration system makes it as real as it gets.